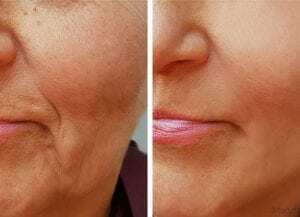 Over time with our many facial expressions we develop fine lines and wrinkles. 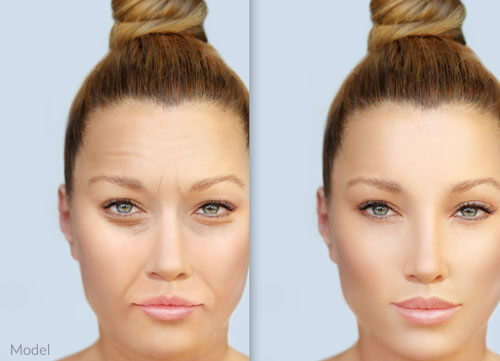 There is bone aging, fat loss, and collagen loss which all contribute to our wrinkles, especially the expression lines. 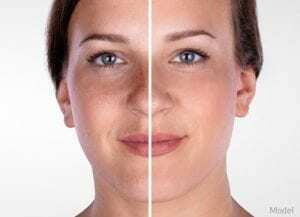 There are a few ways to correct these issues short of invasive plastic surgery which requires time off from work or usual daily activity, plus a plastic surgery procedure is much more expensive than the alternative such as injectables. One form of an injectable is the Botulin Toxin produced by the bacterium Clostridium Botulinum. Commonly used FDA approved toxins are Botox, Xeomin, and Dysport. These prescription medications work at neuromuscular junctions preventing moderate to severe wrinkles to form on the face and neck temporarily. The average duration of the toxin is 3 to 6 months. It is a safe injection with no down time and minimal side effects, the most common being headaches which is 3% of the population. Any adverse reactions are usually mild and resolve on their own within a few days. There are very few contraindications which one can inquire from our doctors. Most Toxins are used in the face, for example, the lines on our forehead, the wrinkles at the top of our nose between the brows, the “crow feet” wrinkles on the side of our eyes, and those horizontal and vertical neck wrinkles or “turkey neck” called platysmas lines. These are to mention a few. 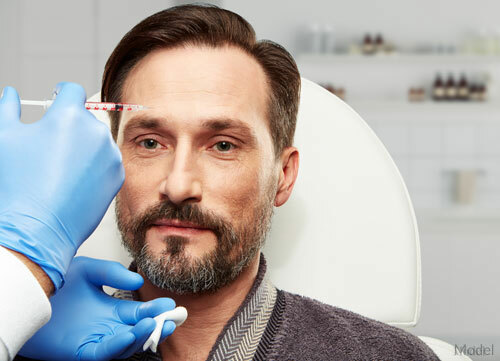 Fillers, another form of injectables, are a gel like substance that are injected under the skin, to remove medium to deep wrinkles and give volume and substance to areas of the body that have lost volume. Some examples of its use are raising or getting high cheek bones, filling in behind the hands in sunken areas, creating a youthful jawline, and neck, fuller lips, and those frown lines that worsen as we age. These are just a few examples. These fillers can last anywhere from 6 months to 2 years. Common names of fillers are Restylane, Juvederm, Boletero, and Radiesse, Radiesse being the longest lasting filler to date, 2 years. Some of these fillers fall under the category of hyaluronic acid a naturally occurring polysaccharide in the body. Others fillers fall in the category of Calcium Hydroxylapatite such as Radiesse. They tend to give more volume and last longer. Different filler classifications are indicated in different areas. Keep in mind the more one uses fillers the more natural production of one’s own collagen is stimulated at those sites which is what we want. 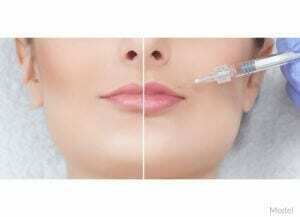 In addition, the combination of fillers and botox improves the overall look and both complement one another. We strongly recommend microdermabrasion before every injectable procedure as it has shown to improve overall results. Microdermabrasion is used to smooth the skin, remove fine lines and scars in order to rejuvenate the skin and give it a healthy glow. It can be used on the face and neck, and applied on acne spots anywhere on the body including the spots left behind from acne on the back. It is used to remove hyper pigmented dark and red spots on any skin type. It uses a jet of fine micro crystals, which are vacuumed across the skin removing the dead and damaged skin cells. It can be used for scars, on dry, dull or oily congested and blemished skin. It can smooth skin by making larger pores smaller. It also reduces stretch mark appearances. Best of all no anesthetic is required and at most a few may get redness of the skin for a day. It is ideal for all skin tones. Here at Medical Center of Hollywood, we have the state of the art European microdermabrasion machine, the “Ultrapeel”. Once you try it you will feel an immediate improvement. One can get this treatment as often as every month. Keep in mind that this treatment enhances the effects of injectables such as Botox and fillers.